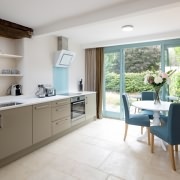 Badminton (Little and Great Badminton) accommodation is useful those visiting Badminton Horse Trials at the Badminton Estate and for those wishing to tour the southern part of the Cotswolds. There are a host of places to visit close at hand; Westonbirt Arboretum, Tetbury, Cirencester, Malmsbury Abbey, Berkeley Castle, Bristol Zoo and Aquarium. Countryside character near Bristol & Badminton. The BEST WESTERN Compass Inn Hotel Is nestled away in the heart of the countryside, yet just 9 miles away from vibrant Bristol. 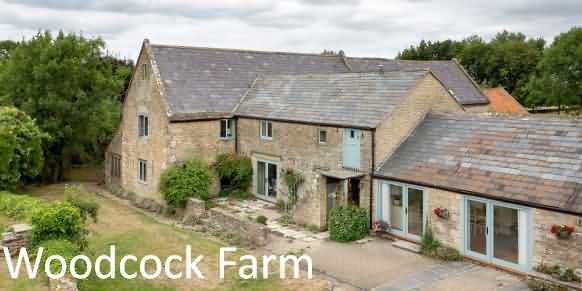 On the edge of the Cotswolds, you'll have ample opportunity to live rural life to the full, without venturing too far away from the towns and cities that make this part of England so appealing! The hotel itself stands in 6 acres of beautiful grounds, so you'll find plenty of walks to enjoy just a few yards away from Reception! With access to both the M4 and M5 motorways, you can get out and about further afield if you prefer, or enjoy a convenient location for meetings and functions if you're organizing an event. A luxurious two-bedroom apartment with private sitting area, fully-fitted kitchen and bathroom. 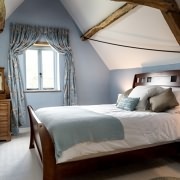 Fort View comfortably sleeps four people; the suite includes a large double room and separate twin room. 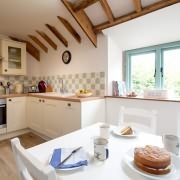 The fully fitted kitchen includes all utensils, a wide range of cooking equipment, crockery, and cutlery. 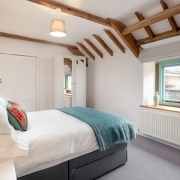 This stunning one bed apartment sits in the original threshing room. 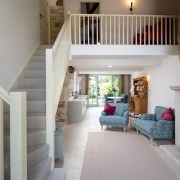 A beautiful combination of contemporary and original features which work together to create a luxury self catering space. 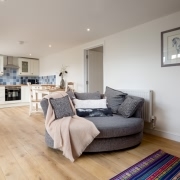 The open plan downstairs area comprises a comfortable sitting area, with comfy chairs and leather double sofa bed, and ‘smart’ TV all beside the impressive hearth and woodburner. The contemporary kitchen includes a dishwasher, microwave, Nespresso and frother, induction hob and full size oven/grill. The dining area looks out onto the private garden and patio, through full height glass doors. 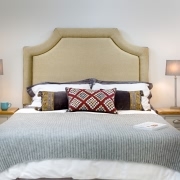 This cosy and stylish one bedroom flat combines high quality and luxury with every home comfort. Barn End is the perfect home-from-home two people. The single storey apartment has large glass doors opening and looking out to the main gardens of Woodcock Farm. 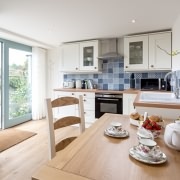 The open plan living space includes a fully fitted kitchen, a dishwasher, microwave, Nespresso and frother, induction hob and full size oven/grill. There is a dining table and chairs within the kitchen area. 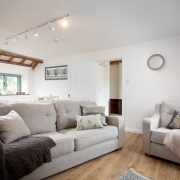 At the other end of the Barn is a comfortable and spacious lounge area with a double ‘cuddler’ sofa, foot stool and rocking chair, located around the woodburner and television. The bedroom offers a king-size bed with memory foam mattress leading on to the 'star' of the apartment – the large stunning bathroom. From the wooded corner of our 36-acre farm, Timberdoodle looks out across miles of fields and hills that disappear into a distant soft horizon. It’s a spot carefully chosen for its privacy and beauty, with the space itself designed to simply let you soak up the quiet of the country. 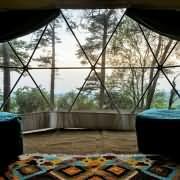 You can laze in bed or lounge on the giant chairs (which fold down into single beds if you need them) and watch the world through the huge window. 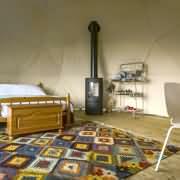 Draw the thick velvet curtains, light the wood-burner and Timberdoodle becomes a cosy nest with the fire’s glow dancing on the walls. Outside you’ll find the covered cooking area with a full oven, but there’s a gas BBQ too for more al fresco meals and a firepit a minute’s walk away for a culinary wilderness challenge, after dinner drinks or toasted marshmallows. 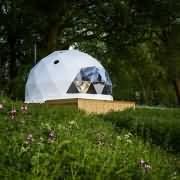 With comfortable sleeping for four people, in a double bed and two futon singles, the dome looks down the valley toward Wales and the Severn Valley with stunning views toward the horizon.